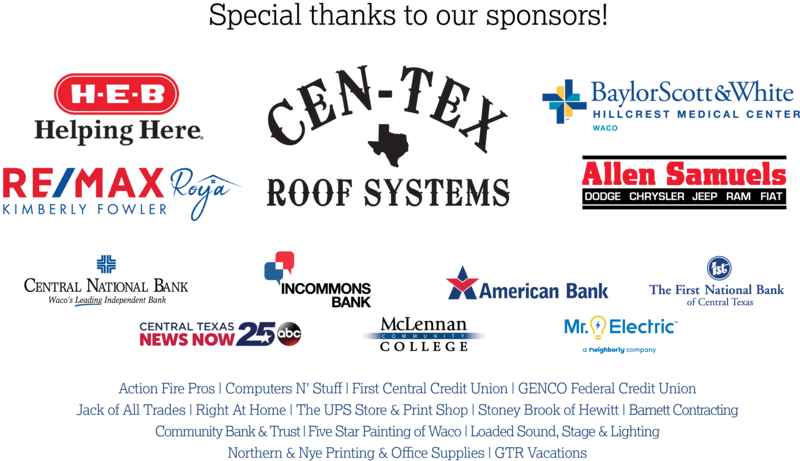 Be sure to save Jan. 30, 2020 to your calendar for the annual Greater Hewitt Chamber banquet presented by Cen-Tex Roof Systems, featuring Johnny Quinn as our keynote speaker! 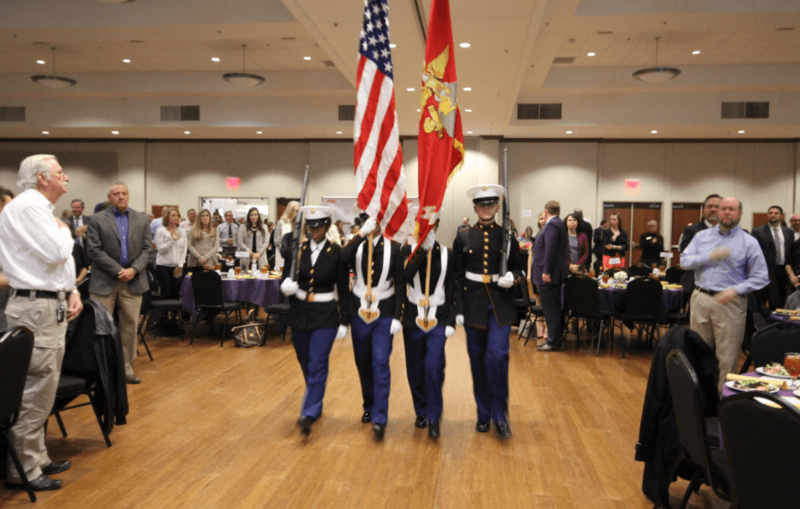 Our annual banquet, hosted at the Waco Convention Center’s Brazos Ballroom, is a popular event with an average attendance of 500 or more, which begins with live music, a catered dinner and plenty of time for networking. The program includes the President’s annual report, a brief speech from the incoming Chamber president, and award recognition for Business of the Year, New Member of the Year, Ambassador of the Year, and Volunteer of the Year awards. The scholarship presentation is then followed by the keynote speaker. At the Waco Convention Center’s Brazos Ballroom located at 100 Washington Ave, Waco, TX 76701. Click here for the parking map. Is the banquet open to everyone? Yes, members and visitors alike are welcome to attend! Greater Hewitt Chamber members may purchase tickets for $60 each or a table of 8 with reserved seating for $475. Visitor tickets are available for $70 each (open seating). The banquet dress code is business casual. Many of our attendees come straight from work to the event. Will there be a book signing? Yes! Dina Dwyer-Owens will have Live R.I.C.H. available for $5 and Values, Inc available for $7. Mrs. Dwyer-Owens will sign books after the event at the Brazos Ballroom entrance. Regarding tickets: Your online reservation confirms your seat (no tickets will be mailed for the 2020 banquet). 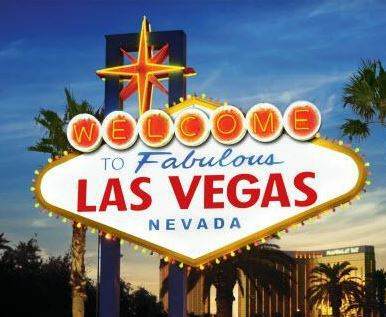 Attendee names are on the reservation list alphabetically by business and number of seats. A seating chart and ushers will be available to guide you to your seat. 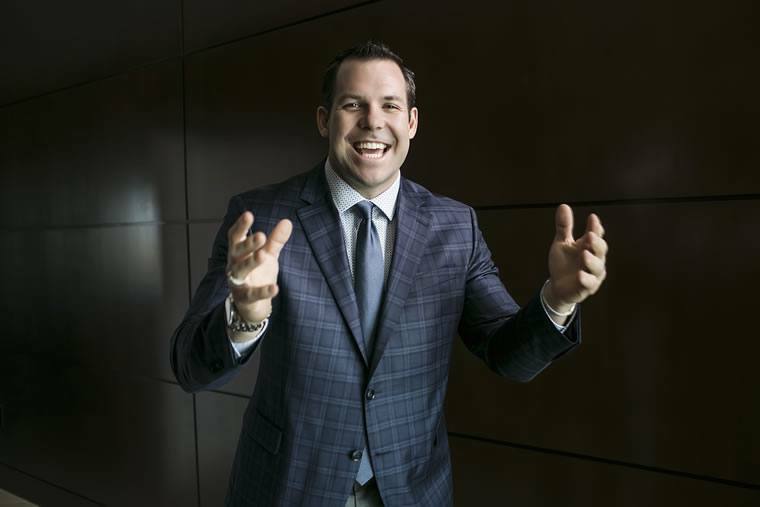 Johnny Quinn is a keynote speaker and leadership trainer for businesses and organizations of all sizes. He is a U.S. Olympian in the sport of bobsled and competed at the 2014 Winter Olympics in Sochi, Russia. Johnny is also a former pro football player spending time with the NFL’s Buffalo Bills, Green Bay Packers and Saskatchewan Roughriders of the CFL. Johnny has been featured on varies media outlets around the world, such as: ABC, BBC, CBS, CNN, ESPN, FOX, NBC, TIME, USA Today and the Wall Street Journal. 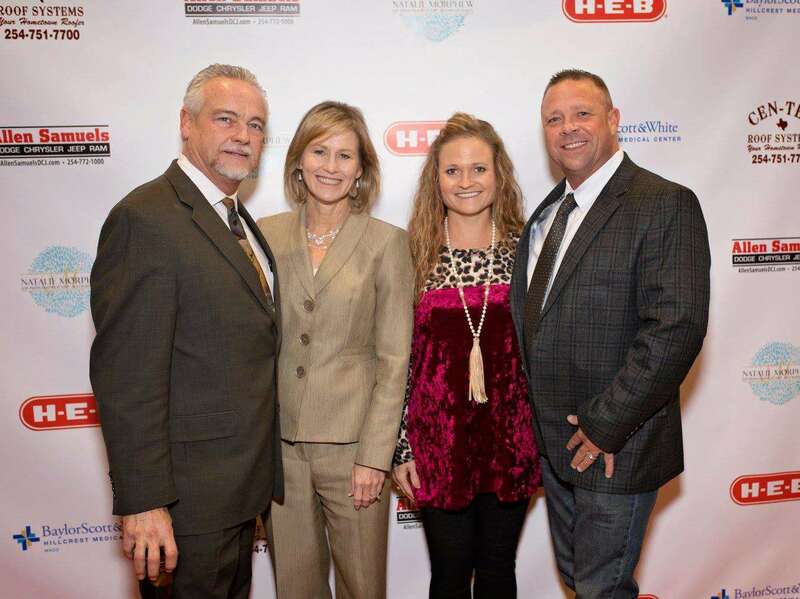 When Johnny is not on the road speaking, he owns and operates the Johnny Quinn Insurance Agency, helping families all over the state of Texas with their insurance needs. Johnny’s newest book, PUSH: Breaking through the Barriers is available on Amazon, Barnes & Noble and Target. Johnny, his wife Amanda and their daughter Amelia, reside in McKinney, Texas. 2020 Banquet Luxury Raffle Coming Soon! Purchase a raffle ticket to enter for a chance to win one of our luxury packages! Raffle tickets are available for $20/each or six for $100, and proceeds benefit the Greater Hewitt Chamber Scholarship Fund. Winners will be drawn at the end of the banquet on January 31st (need not be present to win). 2020 Sponsorship Details Coming Soon! 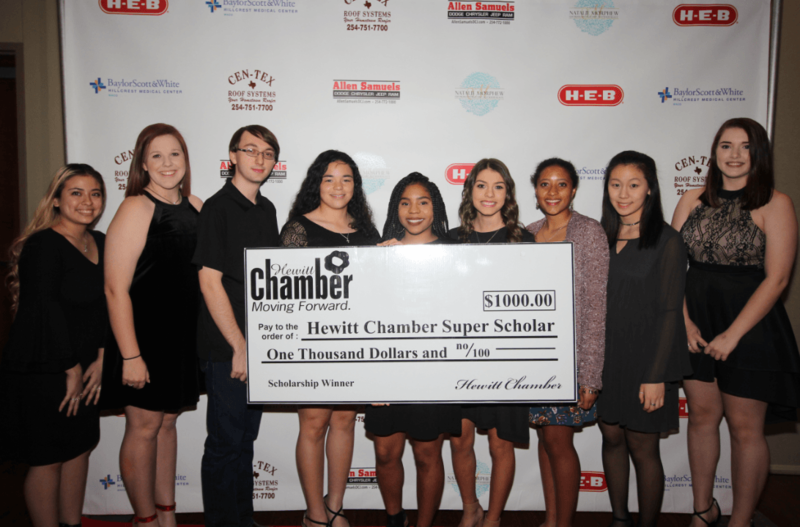 Sponsorships available to Greater Hewitt Chamber members only. To become a member, please visit www.hewittchamber.com/join. COMPANY LOGO INCLUDED ON: Banquet Invitation, program, slideshow, social media, publications, photo booth backdrop, entrance signage, chamber website. Sponsorship includes 8 seats and VIP seating. COMPANY LOGO INCLUDED ON: Banquet Invitation, program, slideshow, social media, publications and website – *Invitation print recognition deadline Dec. 8, 2017. Sponsorship includes 7 seats. COMPANY LOGO INCLUDED ON: Banquet Invitation, program, slideshow, social media, publications and website. Sponsorship includes 6 seats. COMPANY LOGO INCLUDED ON: Banquet Invitation, program, slideshow, social media, publications and website. Sponsorship includes 4 seats. COMPANY NAME INCLUDED ON: Banquet Invitation, program, slideshow, social media, publications and website. Sponsorship includes 3 seats, reserved seating and company signage on table.